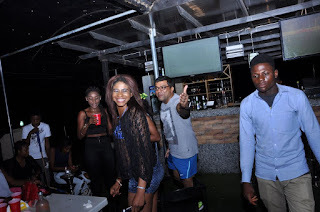 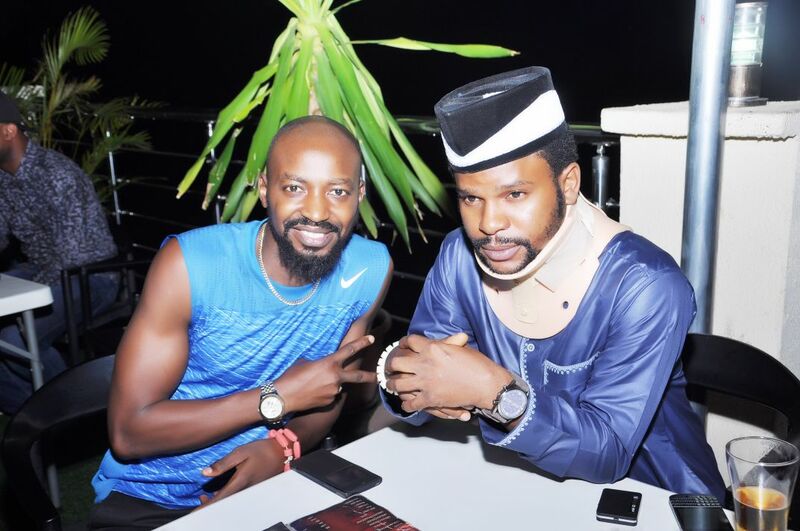 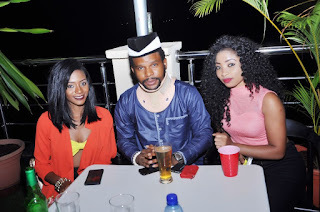 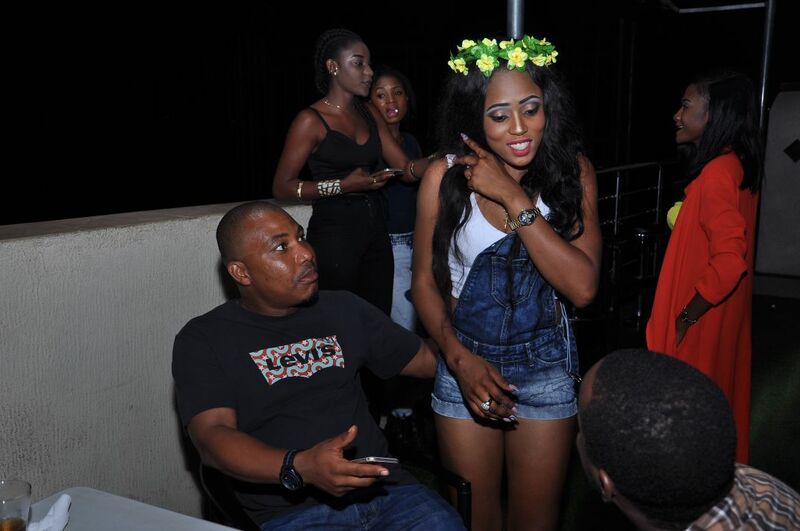 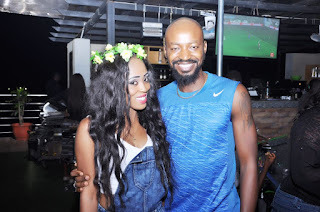 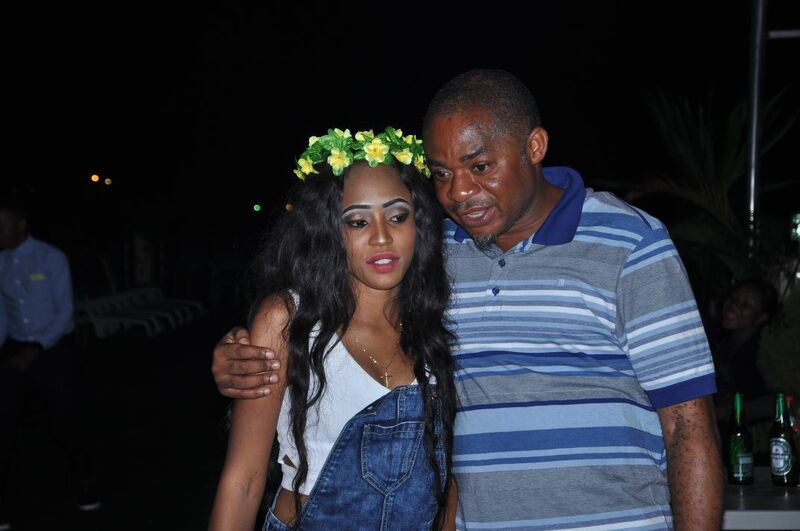 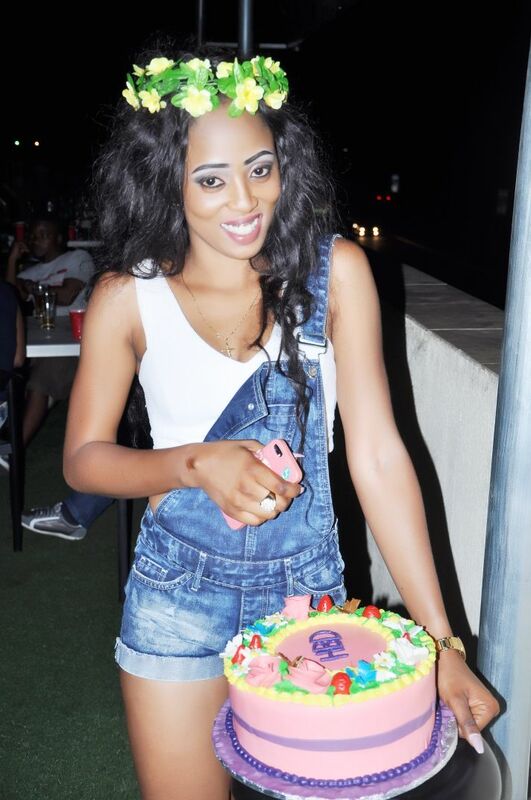 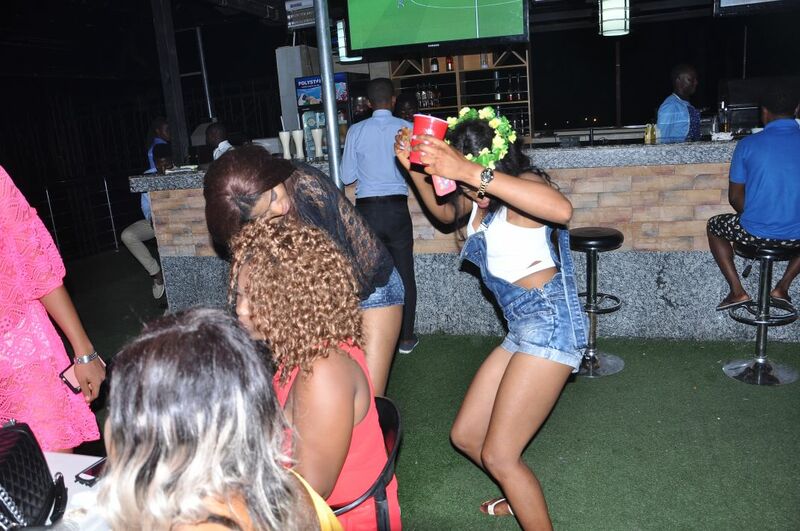 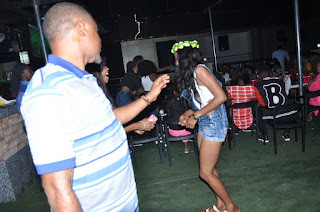 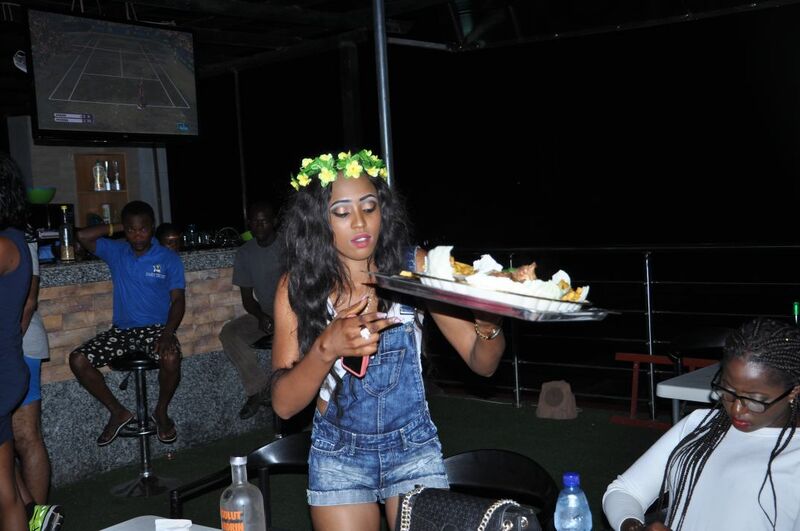 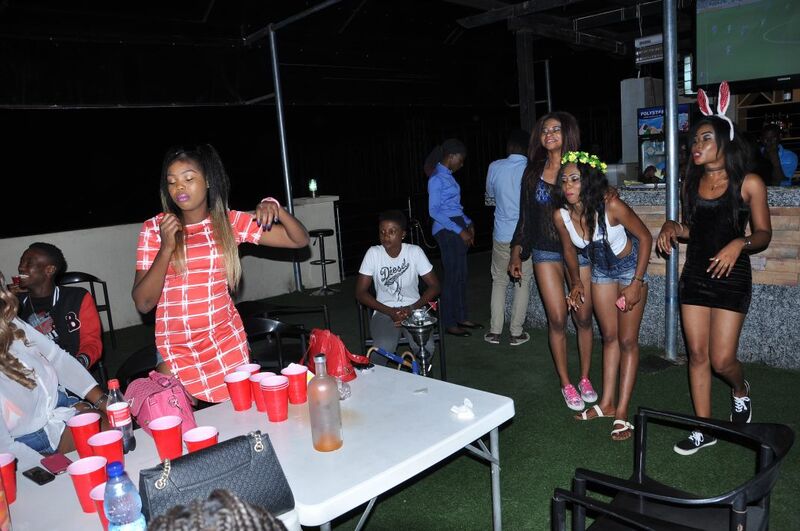 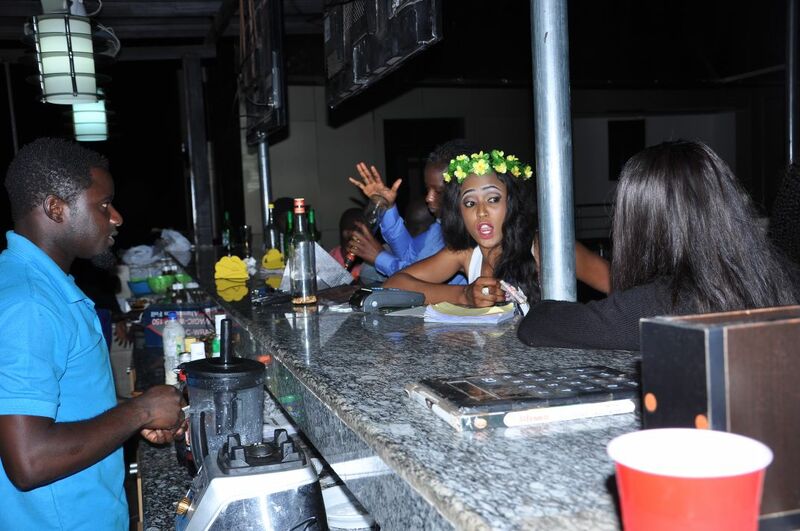 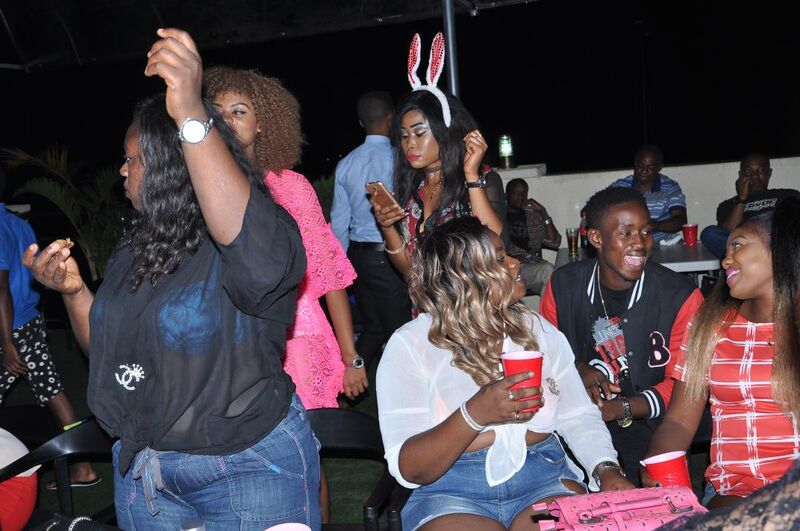 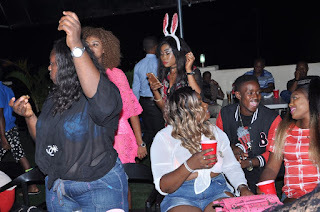 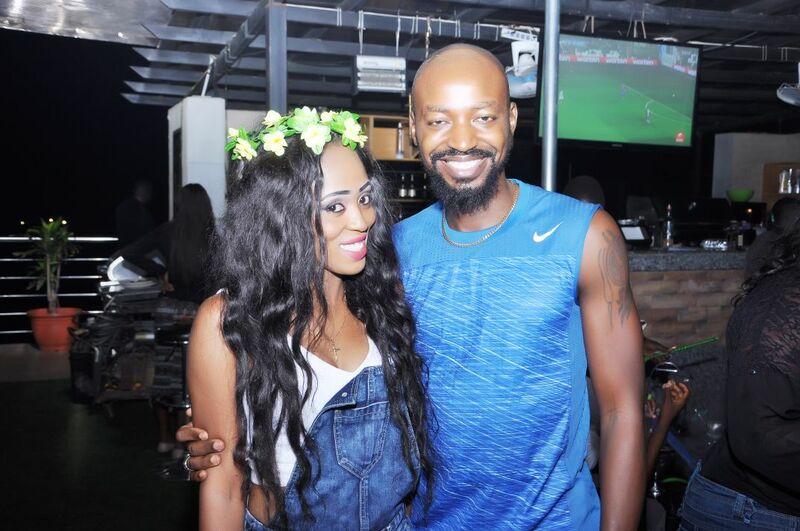 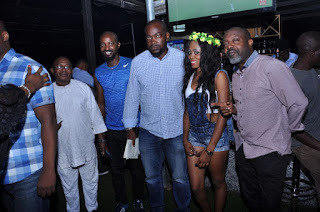 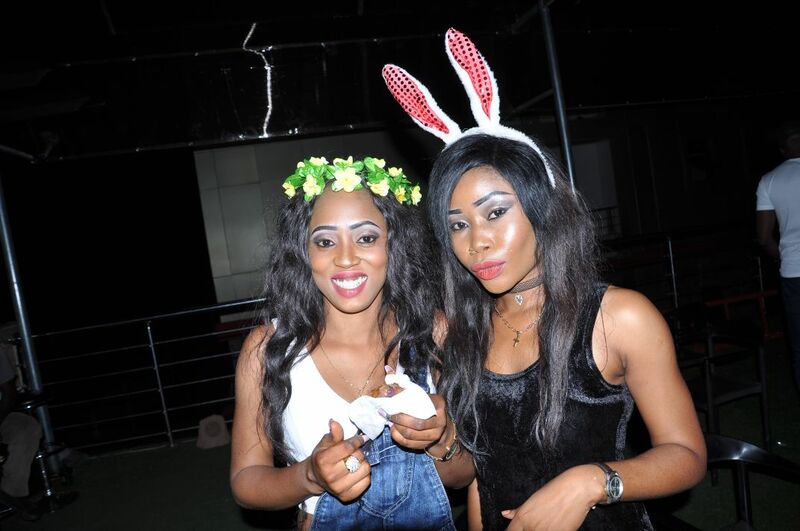 Home Events PHOTOs From Birthday Party Of Former Miss Esanland Queen Abigail Osobase aka "Khamila"
PHOTOs From Birthday Party Of Former Miss Esanland Queen Abigail Osobase aka "Khamila"
It was indeed an overwhelming birthday sit out over the weekend‎ for ex-beauty queen Abigail Osobase as she marked another year. 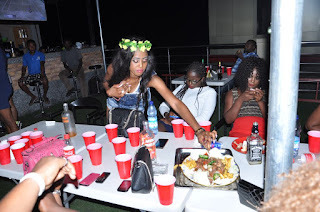 There was so much to eat and drink‎ at 'Khamila's bash as the DJ on the play ensure everyone around danced to the rhythm and reflections. 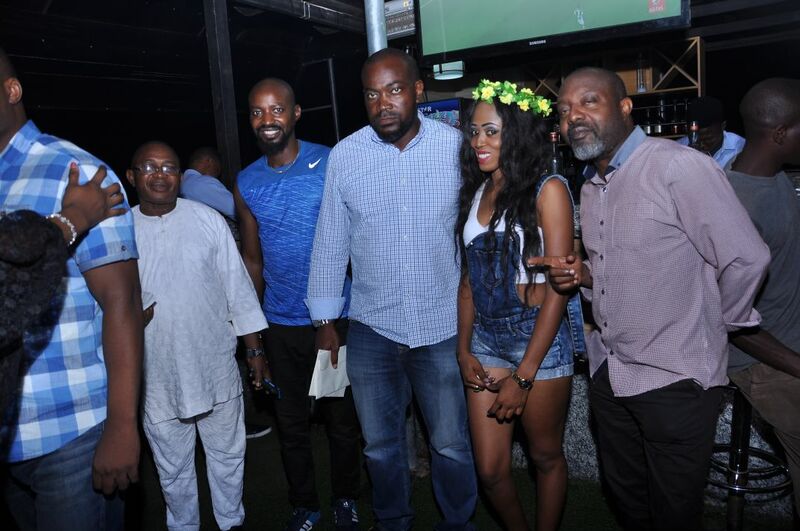 Several event veterans and models ‎were all excited as they partied with their friend and colleague in the industry.